The following history was supplied by the station in the 1980s. WOWK-TV, channel 13, went on the air as WHTN-TV October 2, 1955, as an affiliate of the ABC Television Network. The station was originally owned by the Greater Huntington Theater Corporation. Robert Tincher was an early General Manager. In 1956, the station was sold to Cowles Broadcasting of Des Moines, Iowa. 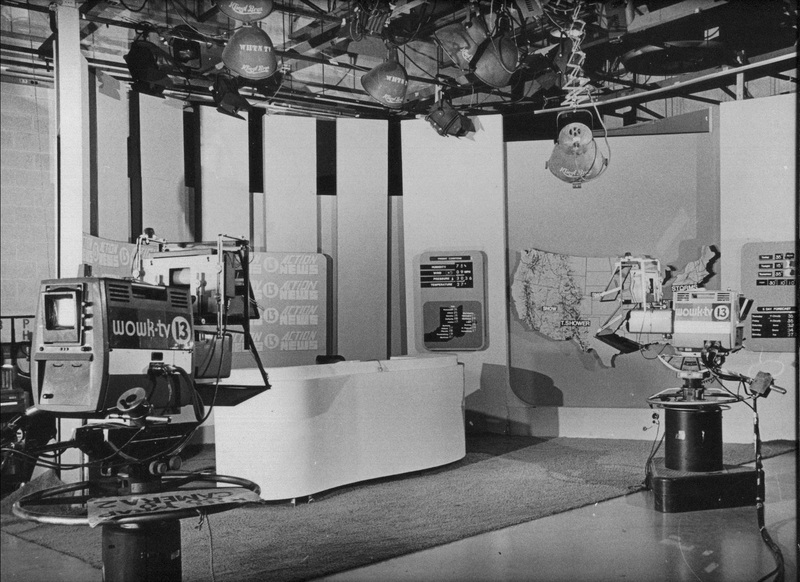 In 1958, the station switched network affiliations, becoming a CBS Television affiliate. In 1962, the station switched again, returning to ABC. In 1960, the station was purchased by Reeves Telecom Corporation for $1.9 million. O. W. “Bill” Myers managed the station in the mid-60's and was on the Board of Directors of the West Virginia Broadcasters Association in 1966. On October 23, 1974, the station was purchased by Gateway Communications, Inc., for $7.5 million. Leo M. MacCourtney joined the station in October, 1974 as General Manager. The station's call letters changed to WOWK-TV in March, 1975, and a new $1 million tower, transmitter and antenna system became a reality. In August, 1983, WOWK-TV broke ground for a new facility. On September 15, 1984, WOWK-TV dedicated its new $4.5 million state-of-the-art facility at 555 5th Avenue in Huntington. On June 1, 1986, WOWK-TV became a CBS Television affiliate, after having been with ABC for 24 years. WOWK-TV, under Gateway Communications, takes special pride in its quality of locally-produced children's programming. The station has won three national Iris Awards for Children's programming from NATPE - the most won by any West Virginia television station. And, WOWK-TV has been nominated for three other Iris Awards - another statewide first. The station has won scores of awards in news, programming and promotion as well. WOWK-TV has taken numerous honors for advertising and promotion from the Charleston/Huntington Advertising Clubs (Addy Awards), West Virginia United Press awards for News, West Virginia Press Women Association honors, the national Gabriel Award in 1981, Sigma Delta Chi Awards for excellence in news reporting, Religion in Media Awards, the 1983 Hazlett A. Cochran Memorial Award; a special White House commendation. National Broadcasters Promotion and Marketing Executives Awards, Telly Awards, Gold Medal Barney Awards, the national Howard Blakeslee Award, plus hundreds of area-wide awards and citations from charitable organizations. Current staff includes Leo MacCourtney, vice-president and general manager (Leo is currently vice president of the West Virginia Broadcasters Association); Paul Dicker, program manager; Robert Willis, promotion manager (he has been with the station since 1974); Mike Ferko, general sales manager; Andy Footo, regional sales manager. The following is taken from a Herald-Dispatch article published on April 24, 2017. 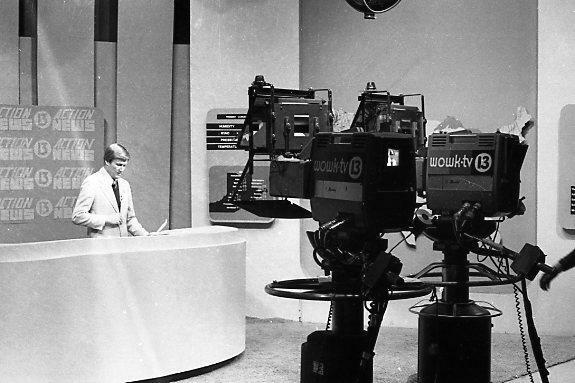 In the 1970s, WOWK was known for its popular Community Day parades, and the station was in the national spotlight in 1978 when syndicated talk show host Phil Donahue visited to tape a series of programs. The station was headquartered at Radio Center (the old Vanity Fair building) in the 600 block of 4th Avenue from its inception until 1984 when it moved to a new $4.5 million building at 5th Avenue and 6th Street. Gateway merged with SJL Broadcasting in 2000. SJL sold to West Virginia Media Holdings in 2002. 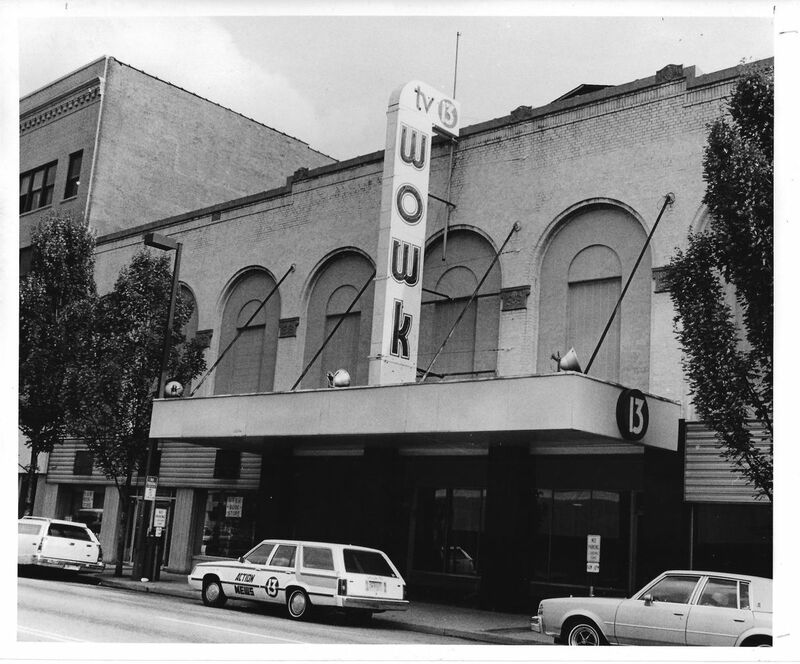 Later WOWK moved its studio and offices from Huntington to Charleston and sold its Huntington building to regional radio conglomerate Kindred Communications. In 2015, Nexstar Broadcasting Group announced it would purchase the West Virginia Media Holdings stations, including WOWK. WOWK does retain a newsroom and sales offices in its former Huntington building (now known as the Kindred Capital Building), and its transmitter is still located at Barker's Ridge near Milton.